1. Automobile sensor dynamic diagnosis, engine, transmission, ABS, air-conditin, Immo etc. 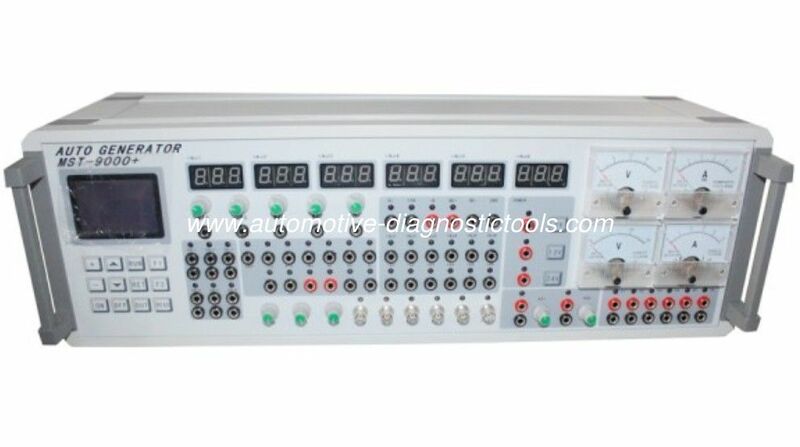 for ECU repairing, auto teaching aid model driver, automobile R&D. 2. This Sensor Signal Simulation Tool fit multi-brands cars made in Asia, Europe, USA. When you place order, please let me know you need 220V power adapter or 110V power adapter.